Kelly King serves as the Director of Advising and Curriculum in the Office of Academic Affairs in the College of Agricultural and Environmental Sciences. She oversees undergraduate academic advising and curriculum matters in the college, including orientation, graduation, petitions, online advising systems, academic records inquiries, and reports. Kelly received an A.B. in English and an M.Ed. in Adult Education from the University of Georgia. 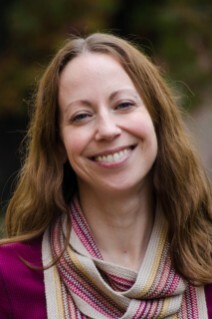 She has held various positions in student academic services in the University System of Georgia since 2003, including eight years as an academic advisor. She has also worked as a degree program specialist, transcript evaluator, and curriculum management specialist.